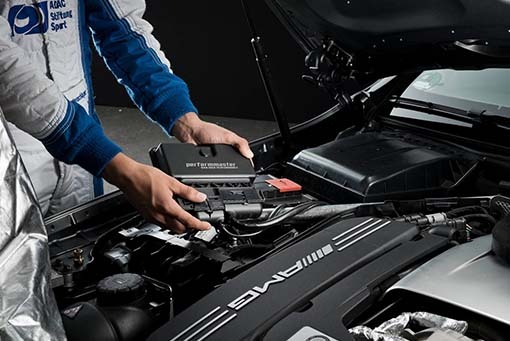 Performmaster offers the PEC tuning module, including a vehicle-specific TÜV part approval. 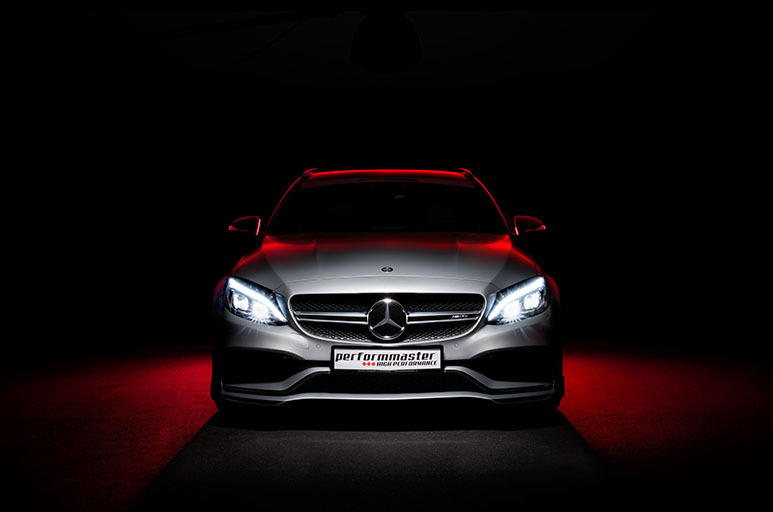 The parts approval allows registration at all recognized test centers. With the part approval, performmaster fulfills the highest criteria for operational safety. 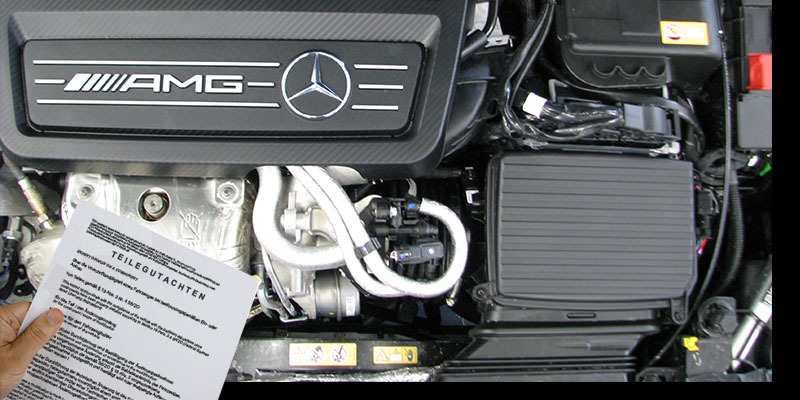 The part approval is included as standard in the scope of delivery of your AMG tuning. With our company-wide verification, our production, order processing and shipping are under constant scrutiny for the highest levels of quality, reliability and reliability. For this purpose, the entire quality management of performmaster was successfully verified and all processes subjected to a complete review. Through our constant controls and verification of all steps in the development process, our products meet the highest standards when you arrive at our customers.